This tour is designed for those who have a strong passion on culture and art. 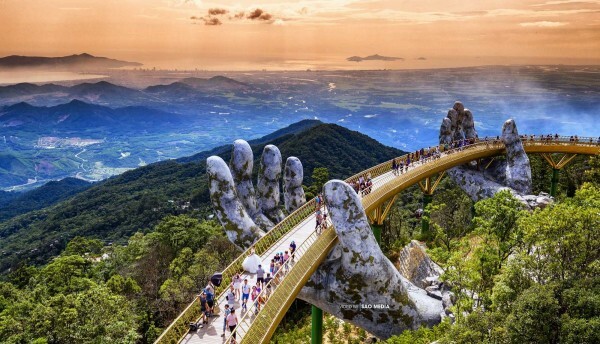 It is well combined between traditional modern arts, culture experiences and landscape discoveries. 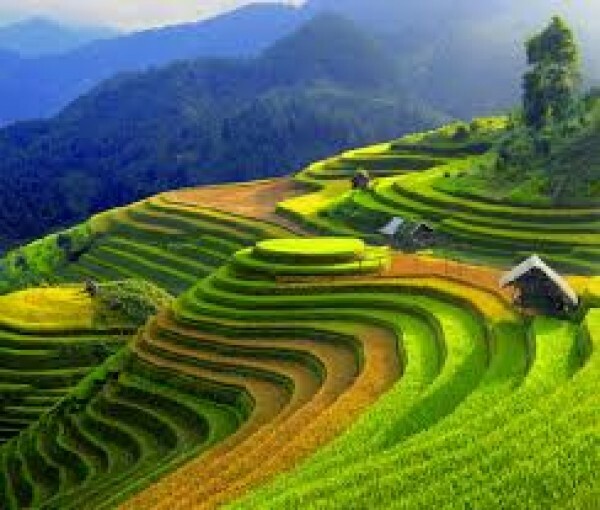 The tour starts from Hanoi through fascinating places of the country and ends in Ho Chi Minh City with different tastes and highlights. Arrive in Hanoi airport. Our car and tour guide will pick you up and transfer to your hotel. Today, you will have a brief meeting with your tour guide / group leader for more necessary information and travel documents before welcome dinner. Start your tour today with a visit to Museum of National Fine Arts. This Museum houses most types of traditional and modern fine art in Vietnam. It is the place you will learn about and enjoy most notable pieces of fine art by Vietnamese artists. Later you will have a visit to Vietnam Art Gallery in Hanoi that featuring the most comprehensive collection of works from artists throughout Vietnam. Have a talk with one of the artist and learn about different fine arts school and tendencies in the country. After lunch you will take a visit to an ancient House in the Old Quarter that reflects old style architectural decorations of Ha Noi. You will then take a cyclo ride to enjoy the vibrant atmosphere of the Hanoi Old Quarter and enjoy a world famous water puppet performance, a typical art unique to Vietnam before having your evening free at your leisure. This morning you will have a visit to Bat Trang Ceramic village in the suburb of Hanoi. Here, you will see and learn about how beautiful stuffs are made, including the painting art on ceramic. You will then drive further to visit Dong Ho, the traditional wood painting village where you learn about one of the most typical traditional arts in the country. Have a talk with Mr Nguyen Dang Che, the famous artisan and the master of wood painting art. After lunch in a local home, you will take a visit to But Thap Pagoda that houses the most notable sculpture art – the thousand hands and thousand eyes Buddha dated back from 17th century. Drive back to Hanoi and free at your leisure for the remainder of the day. Today you will take a 3.5 hours drive through beautiful rural scenery to get to Halong bay. Remember to prepare your camera well for photos. 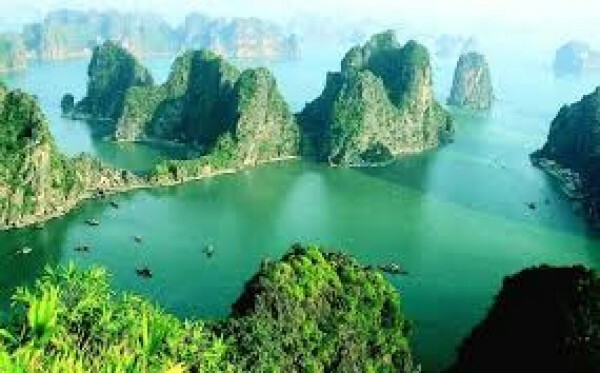 Halong Bay is a breathtaking secluded bay with 2,000 limestone islands rising from the emerald waters with different and spectacular shapes created over thousands of years by waves and wind. Board your cruising vessel and have lunch as you cruise among thousand of dramatic limestone karsts into the breathtaking scenery of the World Natural Wonder. Visit a cave that filled with stunning stalactites and stalagmites, go swimming, paddling kayak and take part in a Vietnamese spring roll cooking demonstration or just simply relax as you wind through the Bay. Dinner and spend a peaceful night on board, beneath a night sky alive with stars. Get up in the morning; enjoy fresh air and gentle breeze from sun deck. 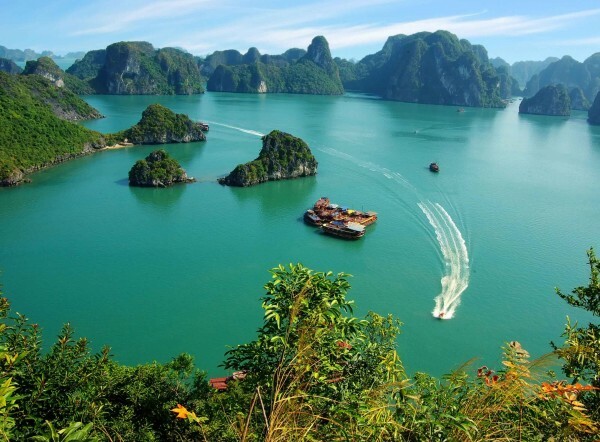 After breakfast, you will have further cruise to explore the other part of Halong Bay. Enjoy a wholesome brunch before getting back to harbor at noon. Bus and driver await you there and take you straight to Hanoi Airport for flight to Hue. Get pick up and transfer to hotel. Free time in the evening to roam around for shopping on Le Loi Street. 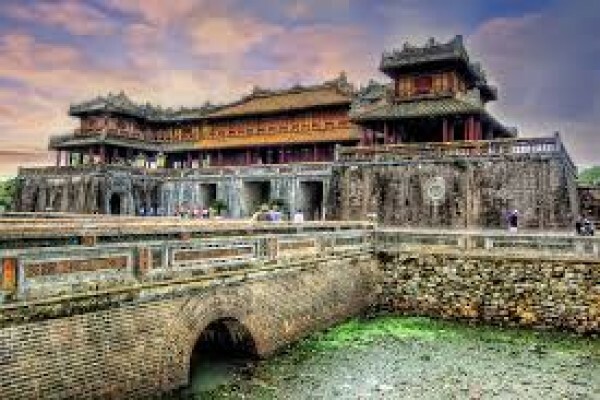 As the former imperial capital of Vietnam, Hue holds the treasures of Vietnam's royal past and is known for its beautiful natural setting and landscapes. This morning you will have a visit to Le Ba Dang gallery that found by Mr Le Ba Dang, a famous Vietnamese artist graduated from the Fine Art Academy of Toulouse who had received Laureate of the Award of the International Institute of Saint-Louis, USA (1989) and made "Chevalier des Arts et des Lettres" by French government in 1994. This afternoon you will spend your time to visit the Imperial Citadel, a huge work built by the last feudal dynasty of the country and explore the ruin of the Purple Forbidden City. Free evening at your leisure for dinner, relaxing or getting fun at bars and pubs around. Start your day with a visit to a local market which located in beautiful and very poetic scenery of Hue’s country. Wander through the aisles abundant with fresh products; experiencing the atmosphere and learn about local life style. There, within the market area are the most charming ancient covered bridge and a farming exhibition house, spend some time to learn, enjoy and have interaction with locals. Continue your tour with a visit to one of the finest examples of 18th century Imperial architecture: the mausoleum of Emperor Khai Dinh. Enjoy a tasty and savory vegetarian feast in a pagoda in an atmosphere with full of Zen. 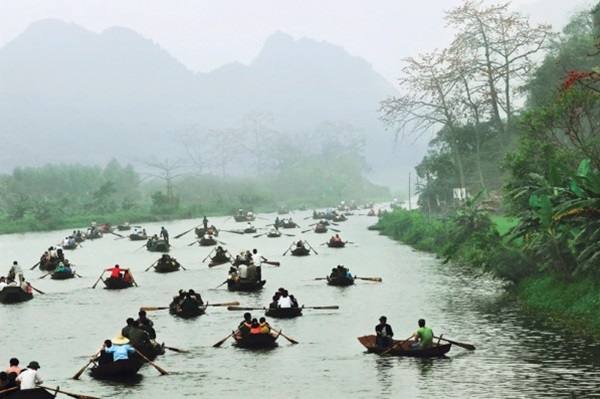 This afternoon, you will take a dragon boat cruise on the Perfume River and visit to the iconic Thien Mu Pagoda. The tour ends with a visit to Hue Royal Museum where you can see and learn about Vietnamese Royal arts. Free evening. Depart Hue for a scenic drive along picturesque rice paddies, verdant mountains and spectacular beaches to Hoi An ancient town. You will have a stop to visit the Cham Museum that houses the world’s finest collection of Cham sculpture that dates from the 2nd to the 15th century. Being one of World Heritages in the country and known as Faifo to early Western traders, it was one of South-East Asia's major international ports during the 17th, 18th and 19th centuries. Its charms with buildings, life style and atmosphere is exceptionally well preserved that combined to produce this unique heritage site. 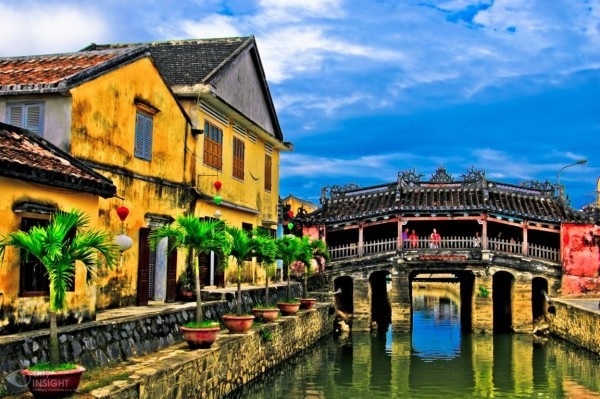 This afternoon, you will have a walking tour around Hoi An, visiting former merchants' houses, lantern workshops, temples and the 400-year old Japanese covered bridge. This morning is free at your leisure for relaxing or swimming on Hoi An beach. In the afternoon you will take a bike ride around Hoi An countryside to explore the rice paddies in the warm afternoon light, capture the workers planting, plowing or harvesting rice. You then take boat trip cruise on Thu Bon river where you have a chance to learn about and take photos of traditional fishing technique that used by local residents. A BBQ feast is arranged on river bank while you watch sun setting down behind mountain a far. Boat ride back to Hoi An town for photograph the old quarter in the best light. Rest in the evening or spend your time to get fun in bars in town. Today you will have a free day at your leisure to roam around and enjoy your shopping in town. Free in the morning until you get transfer to Da Nang airport for flight to Ho Chi Minh City. 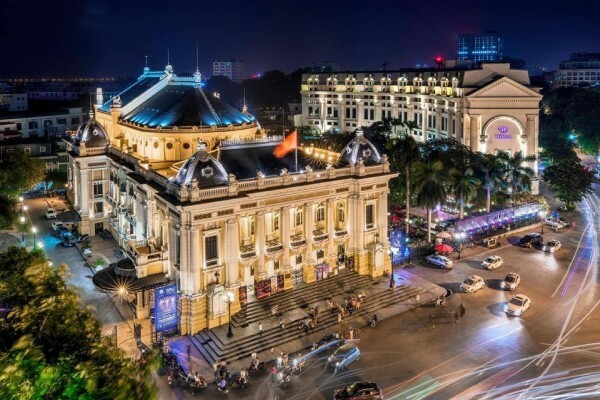 Formerly known as Saigon, Ho Chi Minh City is characterized by a vast array of sights and sounds; a fascinating blend of old and new, East and West. 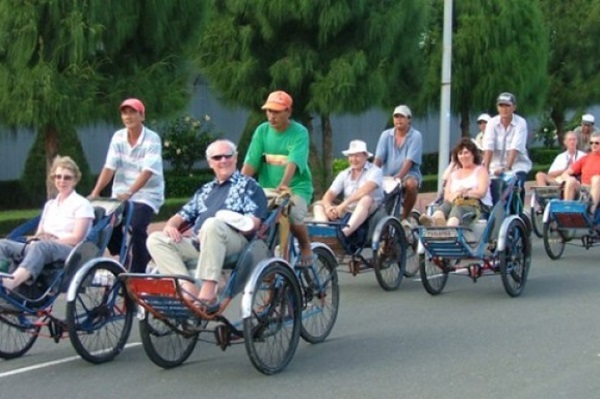 This afternoon, you will have a cyclo ride to explore the city and visit to some of the city's interesting sites such as War Remnants Museum, Notre Dame Cathedral, Central Post Office, Saigon Fine Art Museum …then spend time to explore artist studios and galleries including Tu Do Gallery, the first private contemporary art gallery in Vietnam. Dinner and then enjoy your evening in one of the popular bars, pub in town. 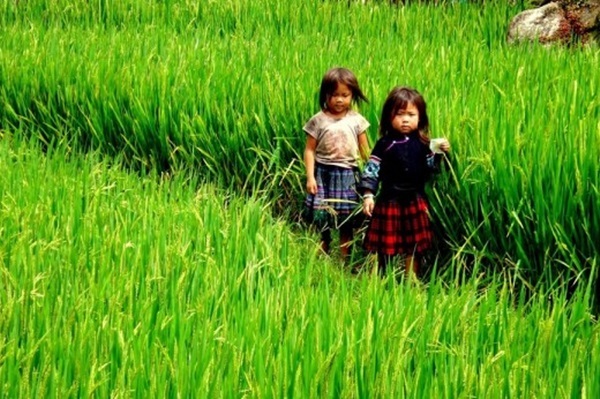 Today you will have a day tour from HCM City to visit Cu Chi tunnel and Tay Ninh. After breakfast, start your tour with bus drive out of the hustle city through green countryside to Cu Chi. Spend your time to explore this one of the most famous war relic in the country and discover “rat holes that lead straight to the hell”. Continue with a short drive to Tay Ninh and take a visit to Cao Dai Holy See. This afternoon, after getting back to Saigon – Ho Chi Minh City, it is free time to roam around the city for sightseeing and photos. 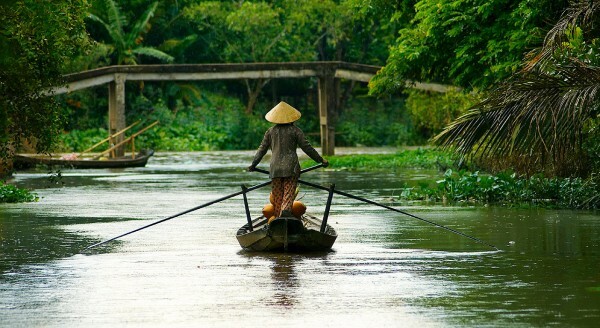 Drive to Mekong delta for a full day tour. 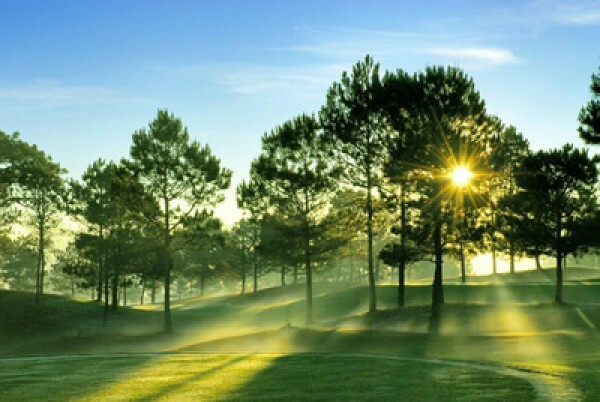 Enjoy the lush and evergreen scenery of the most fertile land in the country. 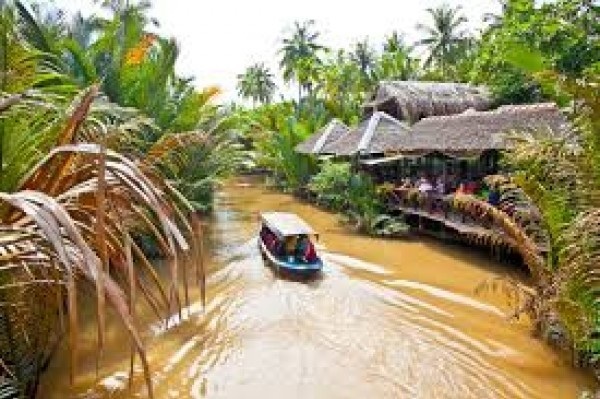 Take a boat cruise on Mekong River, visit orchard garden and taste local fruits freshly picked from trees then visit some local cottage industry. Optional lunch with local specialties in a fresh garden before you take a sit on sampan for rowing to explore the mangroves of the Mekong Delta along meandering rivers. Boarding the big boat to get back to the harbor then bus drive back to Ho Chi Minh City. Tonight you will have a farewell dinner and it is time to summarize your wonderful experience in Vietnam. Today is departure day so no activitíe planed. Ẹnjoy your free time until you get a transfer to the Tan Son Nhat airport for your onward flight. Safe travel and keep in touch!.